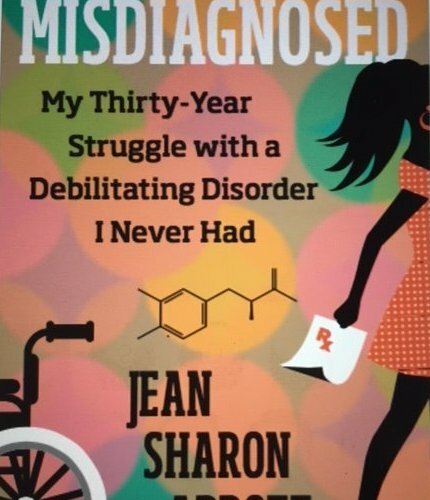 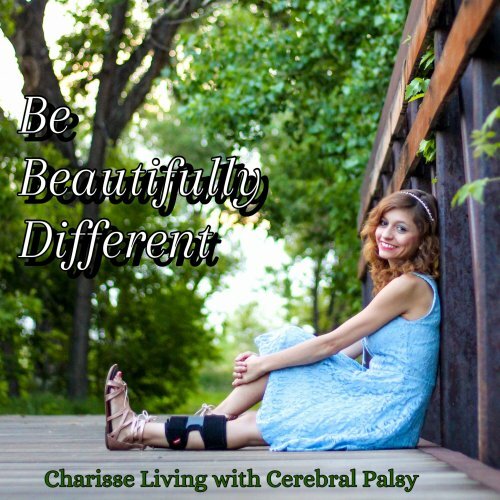 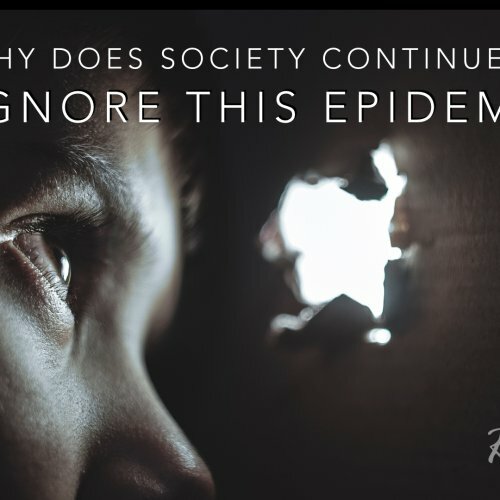 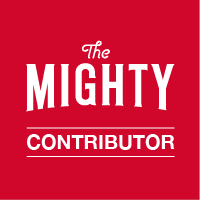 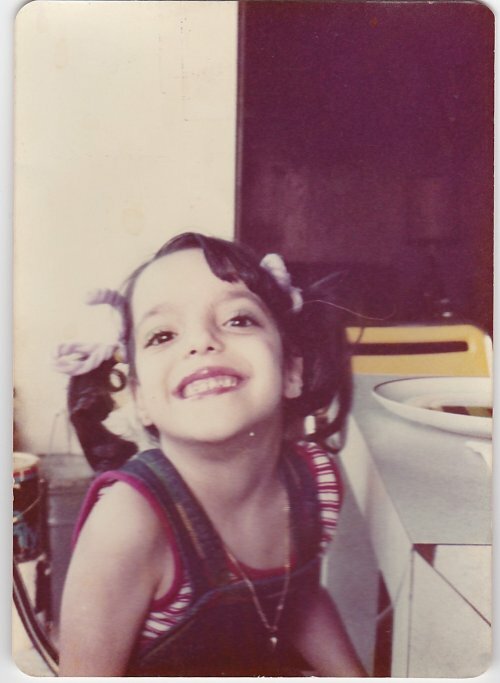 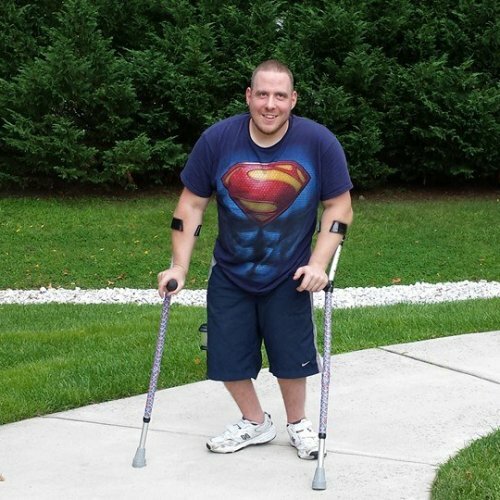 In this moving blog post, disability advocate Nicole Luongo gets real about being the girl who walked funny, how it affected her life and how it inspires her to raise awareness for cerebral palsy, the most common physical disability in childhood. 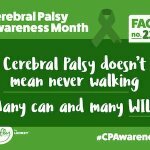 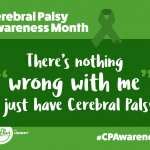 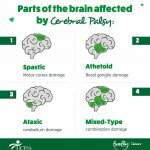 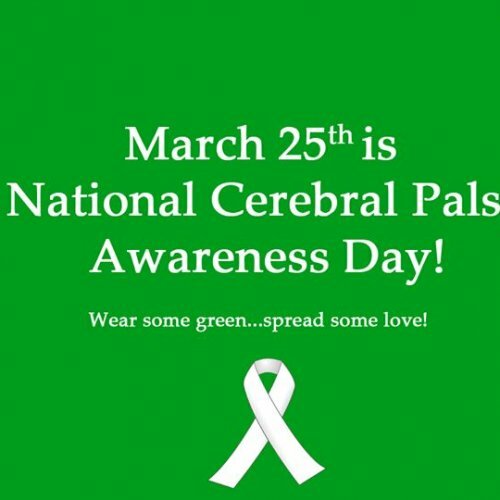 March is Cerebral Palsy Awareness Month. 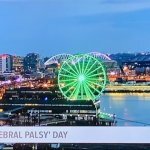 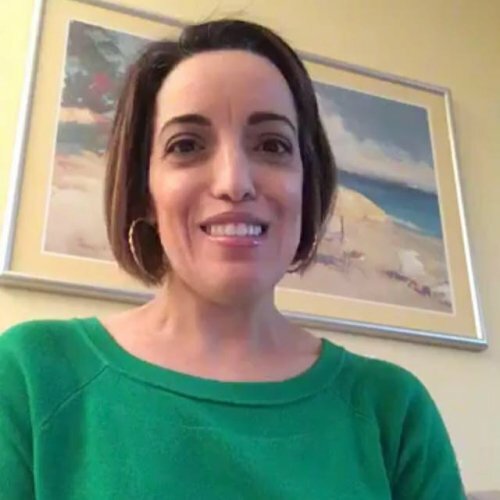 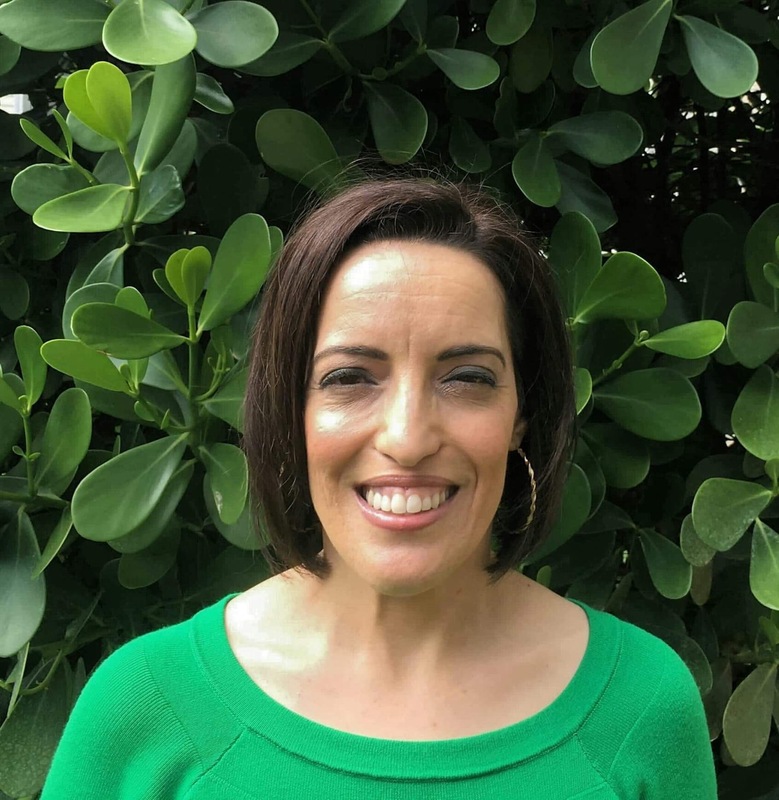 Disability advocate Nicole Luongo shares 10 reasons why you should wear green after St. Patrick’s Day.